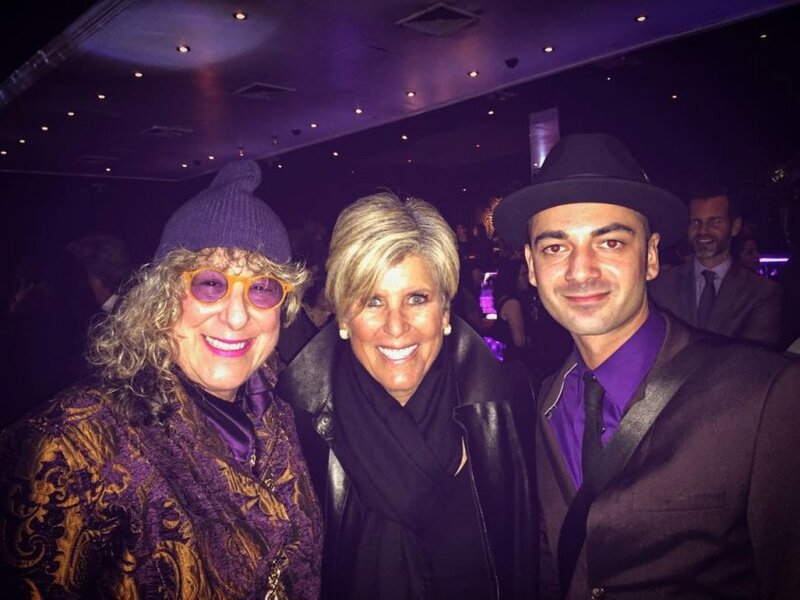 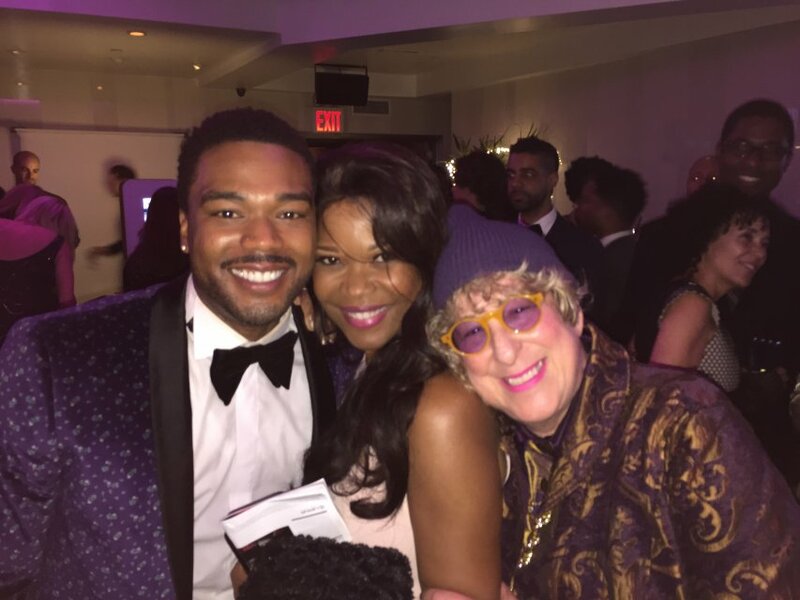 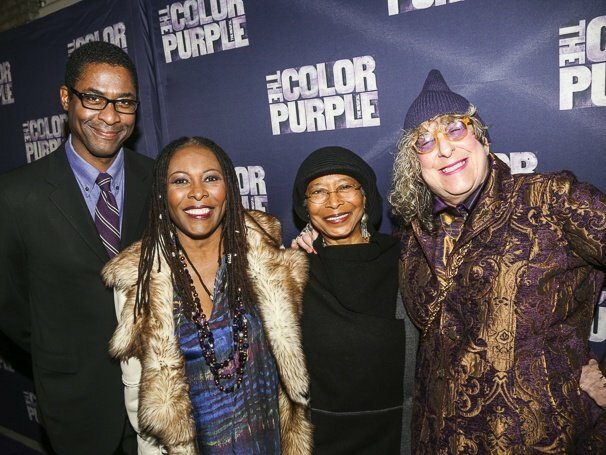 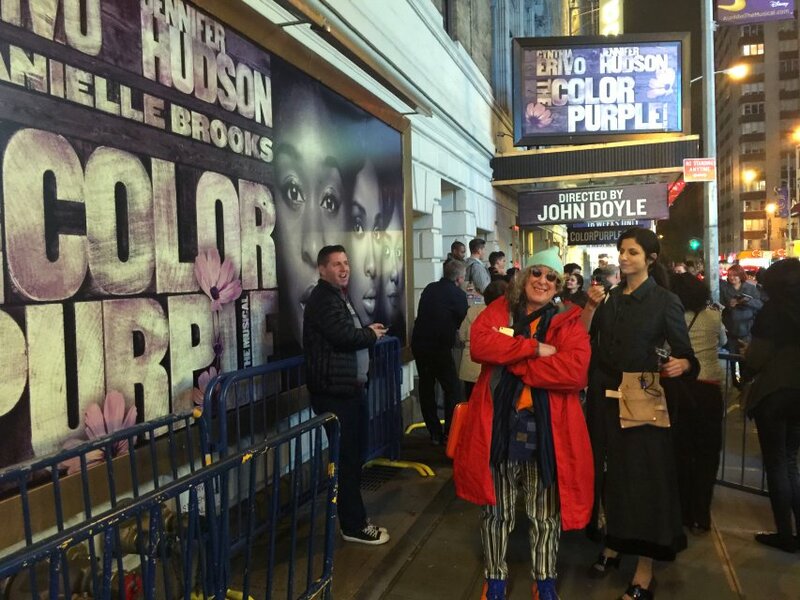 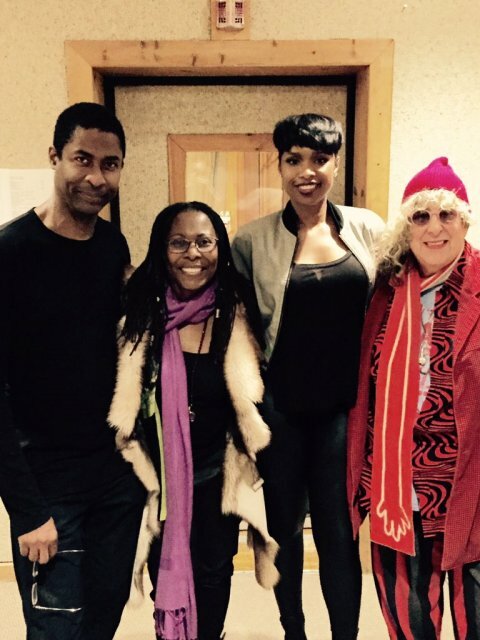 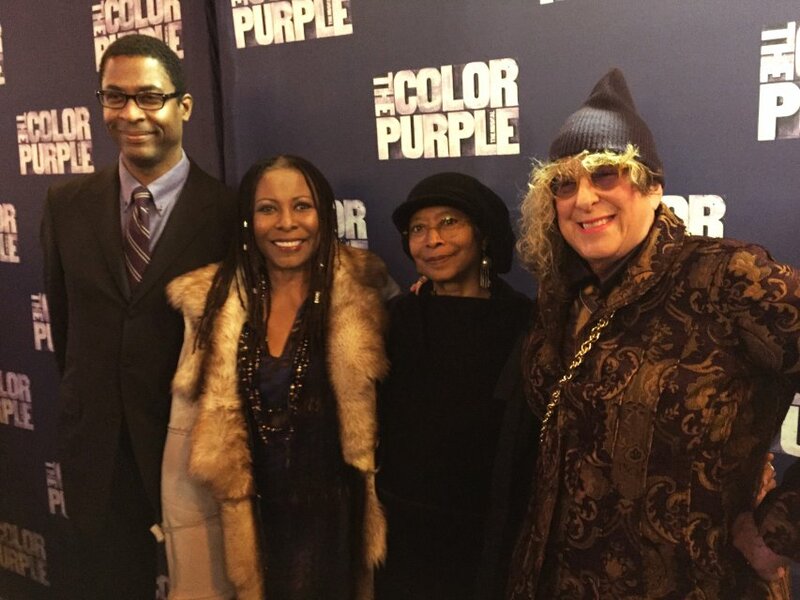 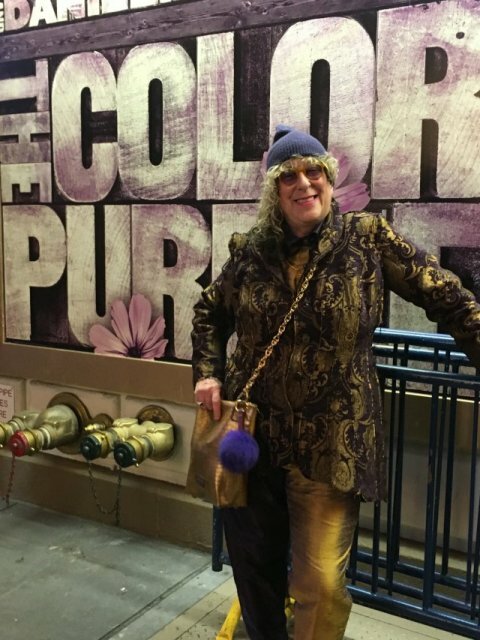 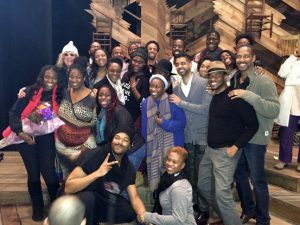 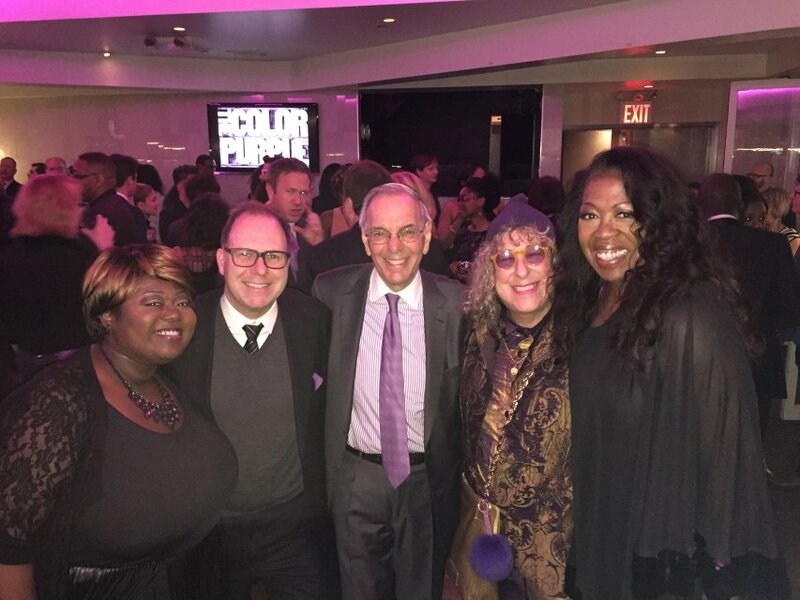 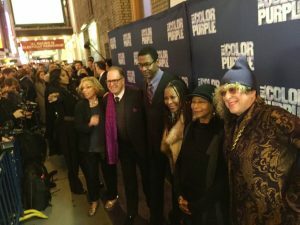 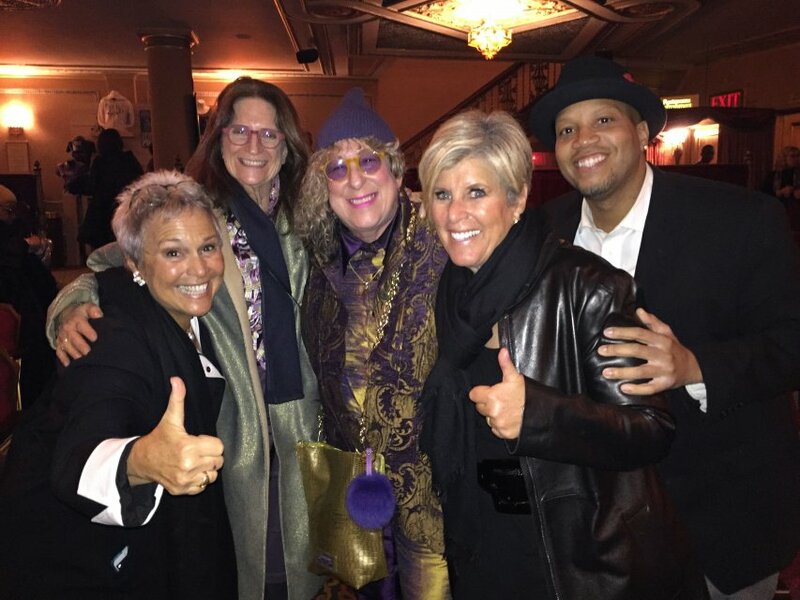 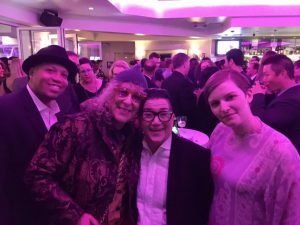 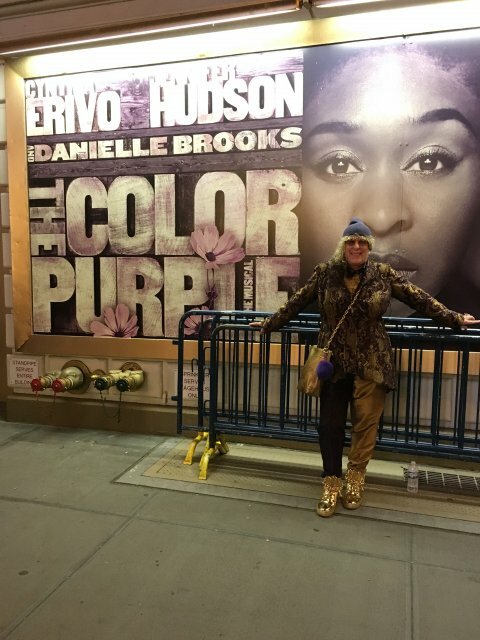 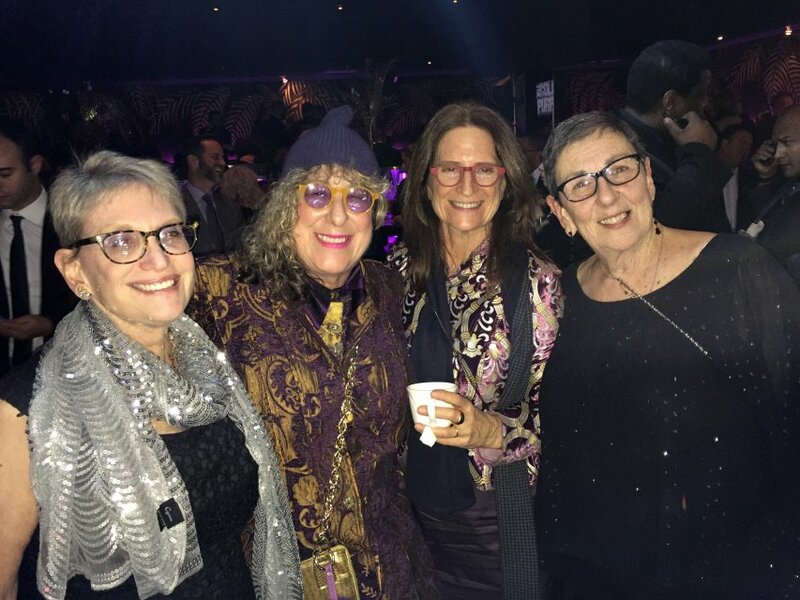 On December 10, 2015 The Color Purple musical, co-written by myself, Brenda Russell, Stephen Bray and Marsha Norman, opened for the second time on Broadway. 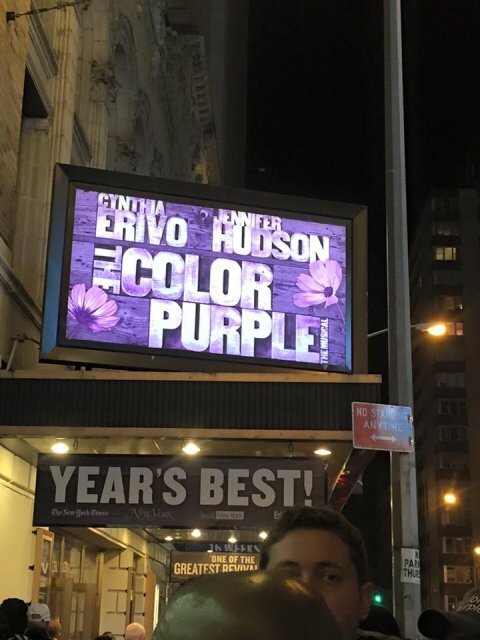 The show originally ran from 2005–2008 and has been on tour ever since. 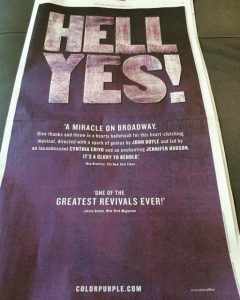 But this time around, directed by John Doyle, the musical was stripped down to its essence, raw and minimalist, and received RAVE reviews. 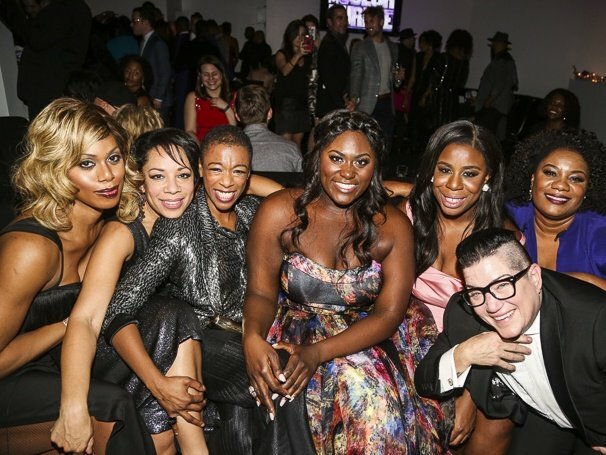 Nothing could have prepared us for the incredible explosion of popularity the show experienced the second time around with the spotlight more on the story, music, lyrics and characters and featuring a brilliant troop of actors including the great Jennifer Hudson as Shug Avery, Danielle Brooks a.k.a. 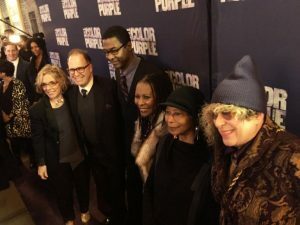 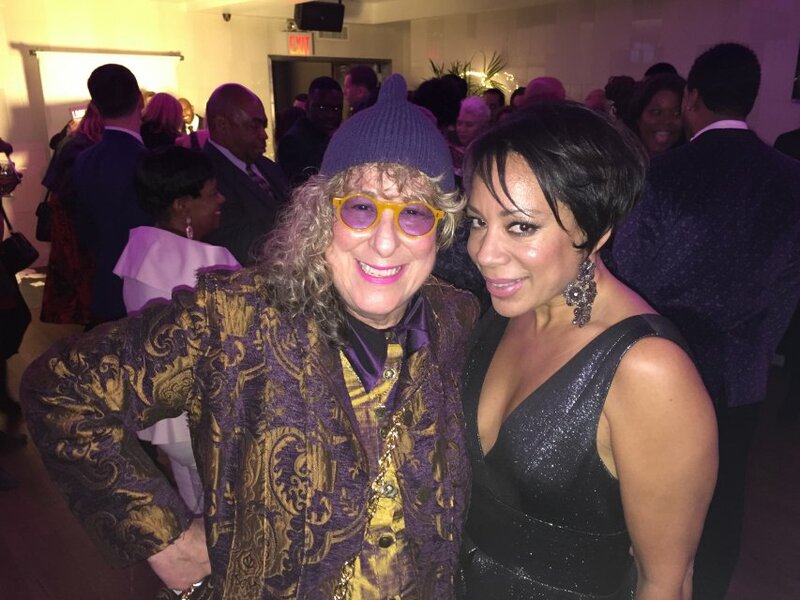 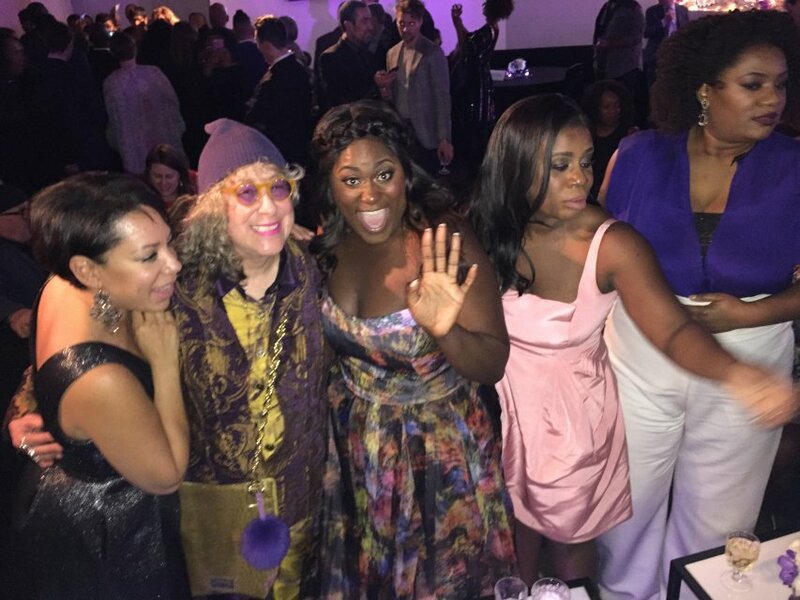 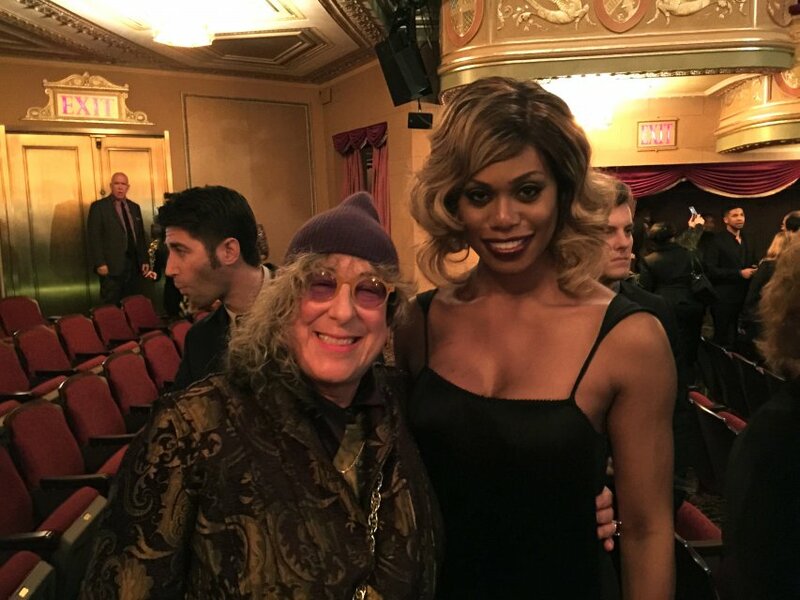 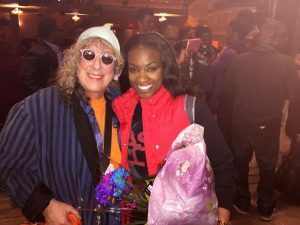 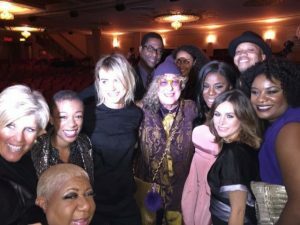 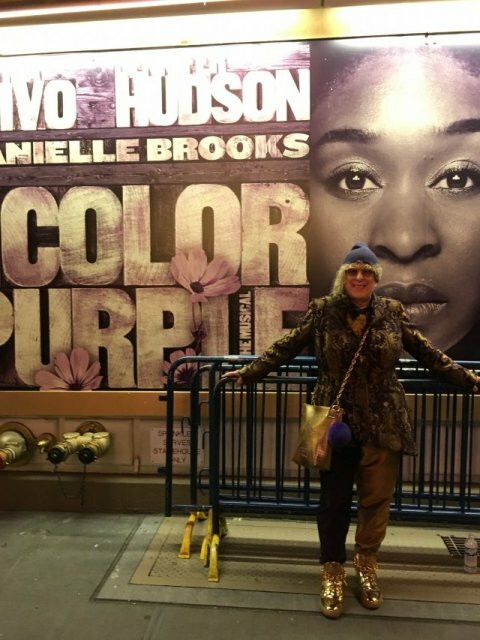 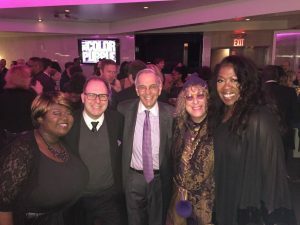 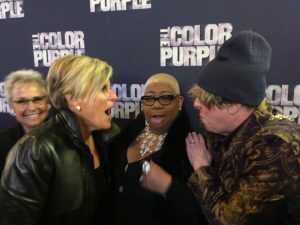 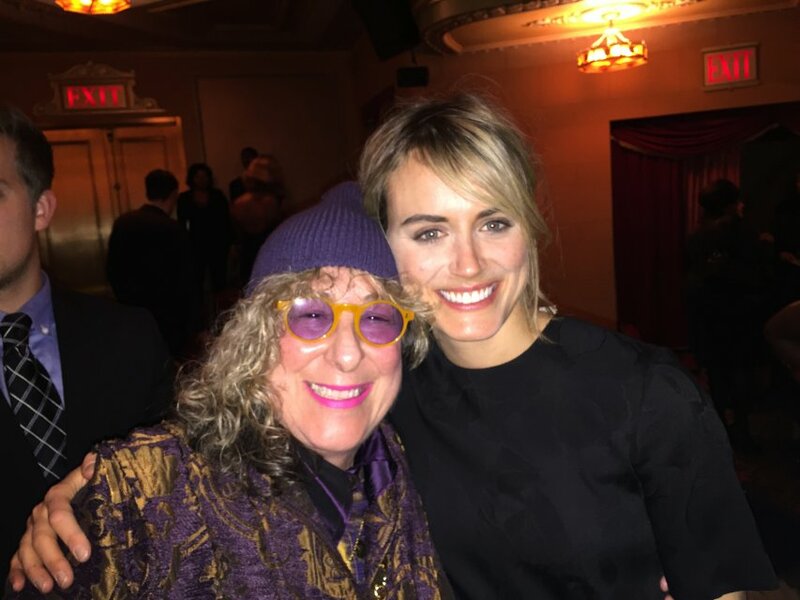 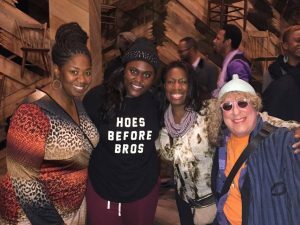 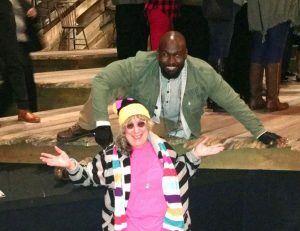 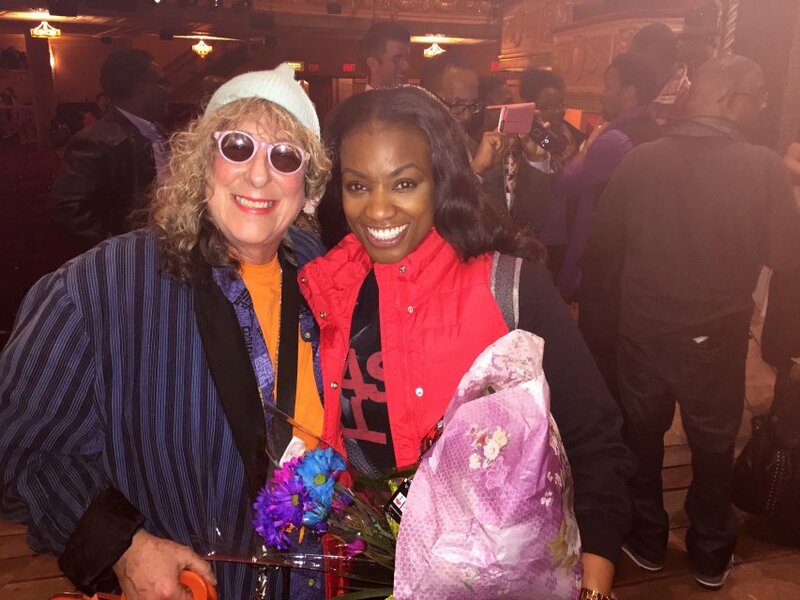 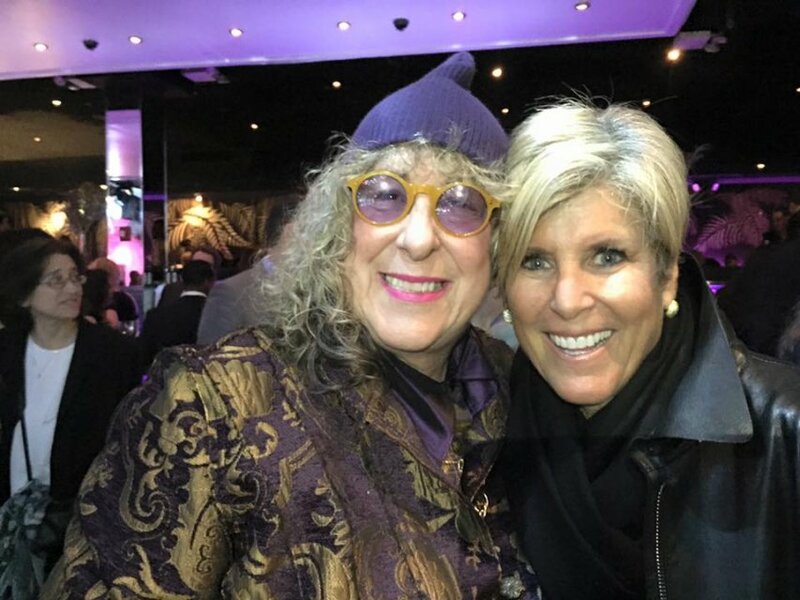 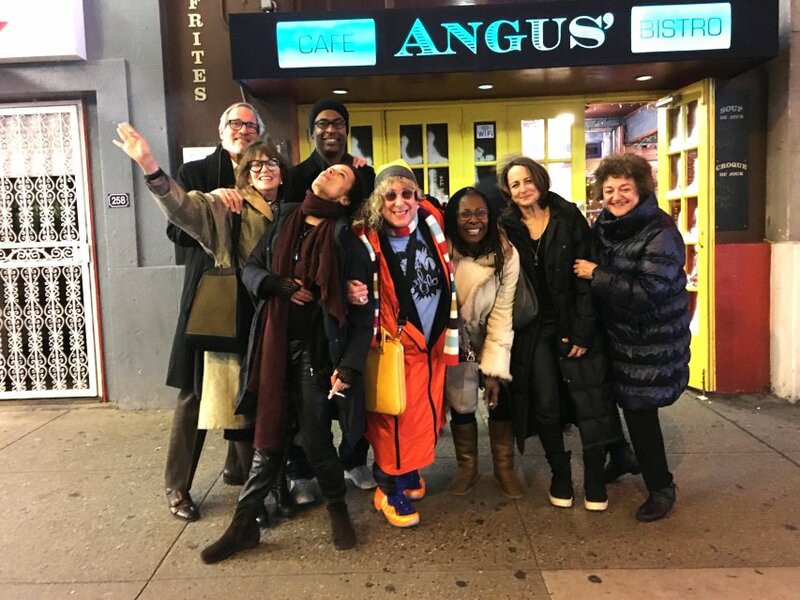 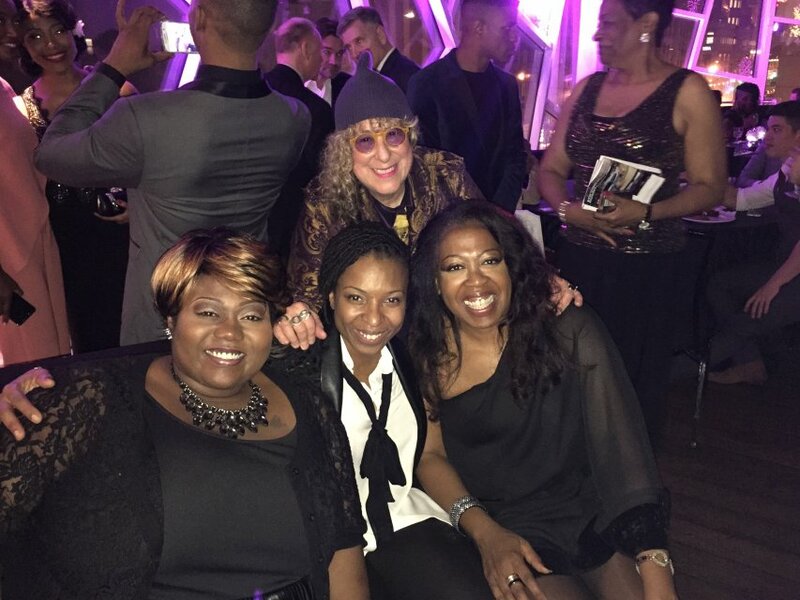 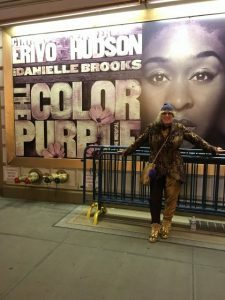 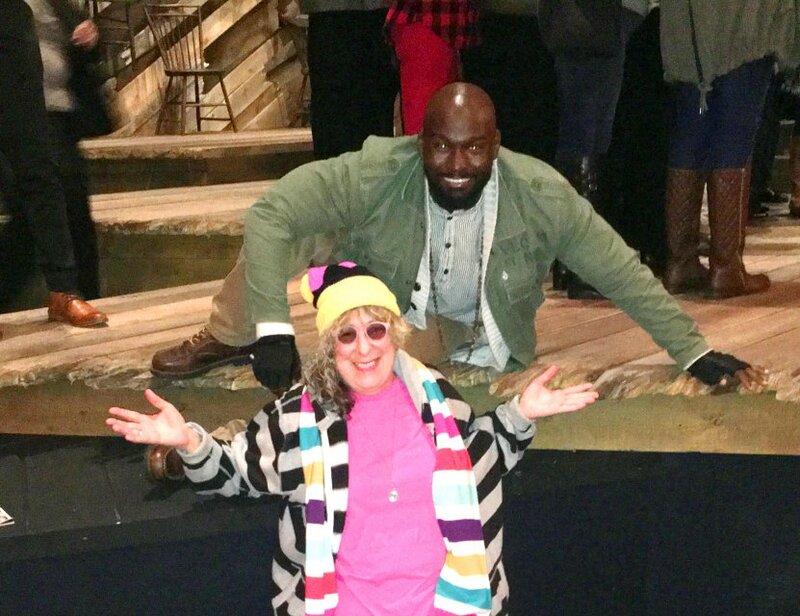 Taystee on the celebrated Netflix series Orange Is The New Black, and Cynthia Erivo, the actress who so brilliantly played the lead character, Celie, in the London production of The Color Purple that this latest Broadway version is based on. 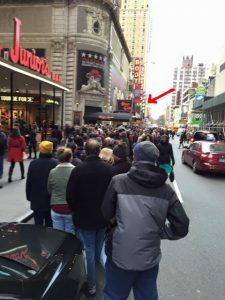 These are just some of my favorite photos from the thousands that have been take since I went to New York for the first preview on my birthday November 10, 2015.